To preserve the history of Wakefield, we've created an archive of Wakefield information. Our collection includes everything from letter sweaters to sports uniforms to news clippings to books written by Alumni. 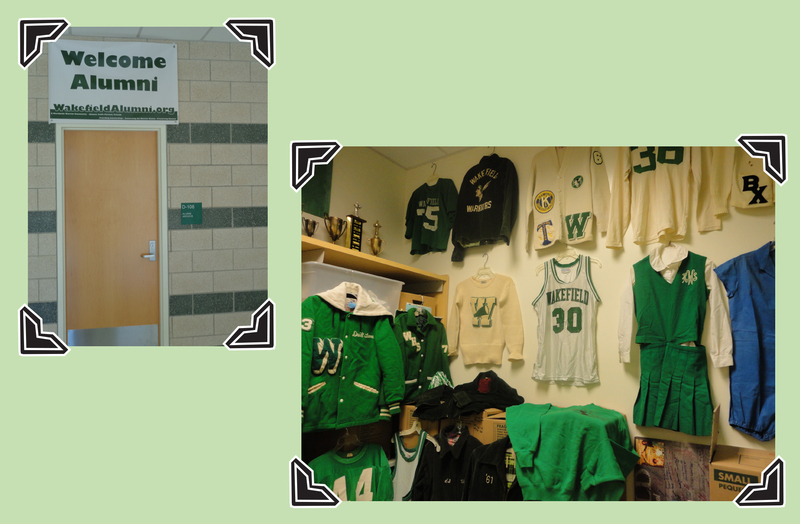 These items are stored in the Alumni room at Wakefield and thousands have been scanned to be shared digitally. We have created a "Digital Museum" to display some of our archived materials. The link to the museum is below.